Started Apr-8 by Showtalk; 91 views. 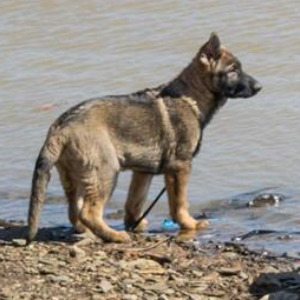 How does a dog fall into a septic tank? 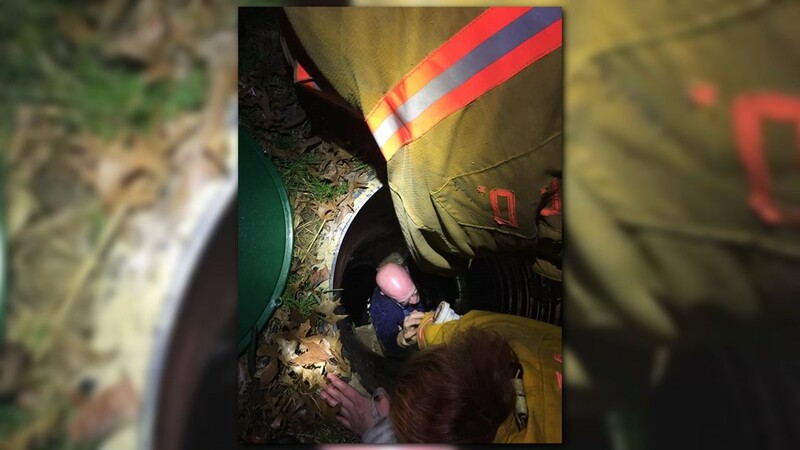 The Warren Township Volunteer Fire Department took to social media Saturday evening after rescuing a dog from a septic tank. That neighbor needs to seal off that septic tank! What if it were a little kid that fell into the tank! ?